A lot of people ask me about resume templates examples. Oftentimes they are not 100% sure what they are asking as there is a difference between a resume template and a resume sample. Oftentimes, it is more of a resume sample they are looking for because they are wanting to know how to describe the roles they have held, but you must start with a basic resume template before moving on to resume samples. You can read more about sample resume bullet points, sample resume phrases, and sample resume ideas at the links above or just click here: Resume Samples. So below, I put together some of the most common resume templates and resume examples. They are all in Word format, which means if you would like to access them, you can simply click on one of the resume template links below. 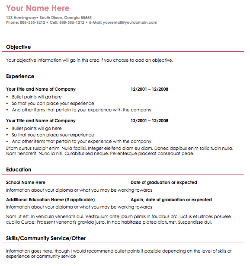 You can use the resume templates below to get started in writing a resume of your own. There are 20 resume template examples here to get you started, with many more sample resume templates to be added as I grow my database and receive additional resume template files from readers like you! If you have any resume templates examples that are not here that you would recommend, please feel free to email them to me to add to the site! 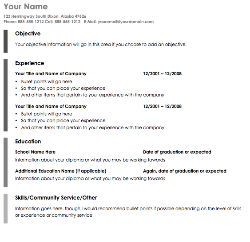 Click on the image below to get a preview of the resume template. 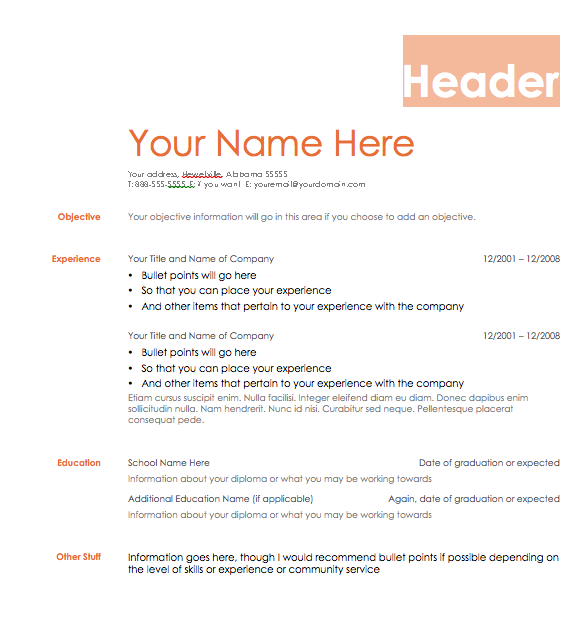 If you hover your mouse over the image of the resume template, it will display the resume template number. This will allow you to know which link to select the resume template you prefer to download. 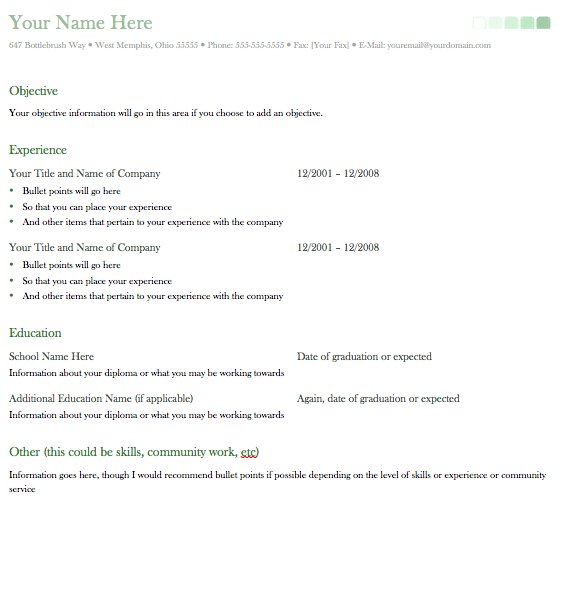 All resume templates examples are in Word format. If you prefer the resume template be in a different format, you will need to download the word version and convert accordingly. We are looking at potentially adding different formats in the near future.